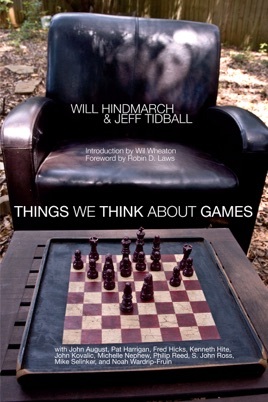 Will Hindmarch and Jeff Tidball think a lot about games. 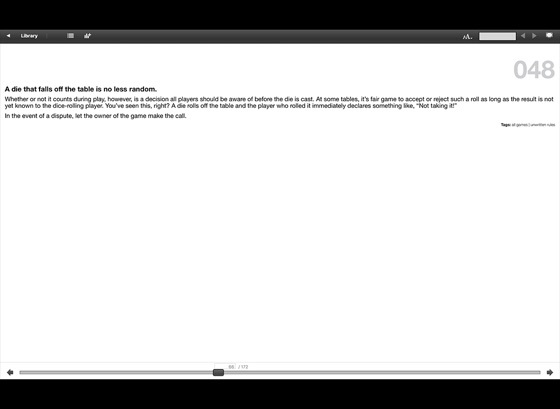 At their commentary website, Gameplaywright.net, they think out loud about what it means to play games, make games, sell games, and love games. They are gamers. 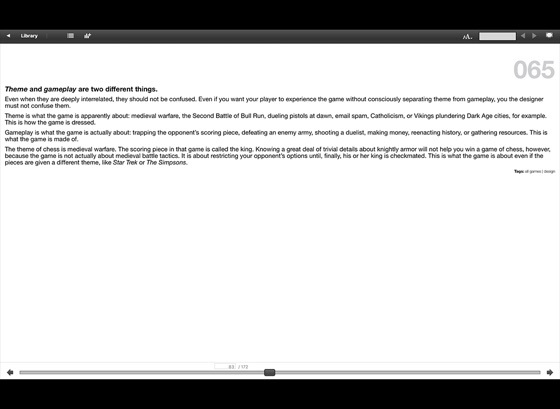 Things We Think About Games collects dozens on dozens of bite-sized thoughts about games. From the absurd to the magnificent, the demonstrable to the dogmatic, this collection spans both the breadth of games—board, card, roleplaying and more—and the depth of gaming, offering insights about collecting, playing, critiquing, designing, and publishing.